Founder and Managing Partner, of the design consultancy, Territory, Parker Lee is a veteran of the consulting, technology, entertainment and sports marketing industries. 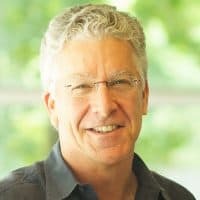 Most recently, prior to co-founding Territory, Parker founded the consulting firm, Compass52, and drove double-digit growth while delivering innovative design thinking engagements for global clients. Concurrently, Parker co-authored The Art of Opportunity, a practical guide to identifying, developing and seizing growth opportunities. 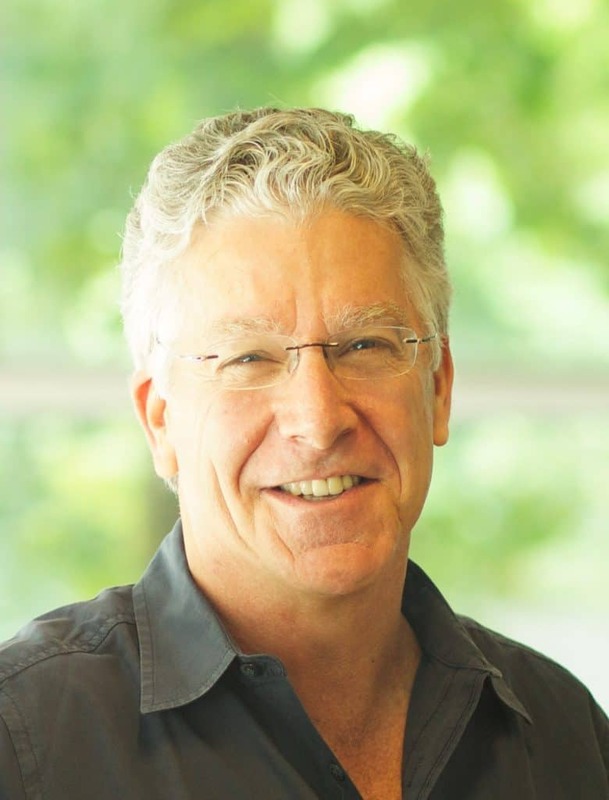 Prior to Compass52, Parker served as president and executive vice president of business development at XPLANE, a global design consultancy. During his eight-year tenure, sales and marketing enjoyed significant annual growth. Parker has been actively designing organizations for better performance since the 1970s. During the “dot com” era, Parker acted as vice president of business development for four pre-IPO technology companies. He also pioneered the use of social media, developing and implementing online marketing and communications for the California State Democratic Party during the 2004 election. Prior to breaking into the technology field, Parker enjoyed a varied career in the entertainment and sports industries. Notably, in the 1980s he acted as director of entertainment and special events for Caesars Palace Las Vegas Hotel and Casino, and agent for cycling star Greg LeMond.